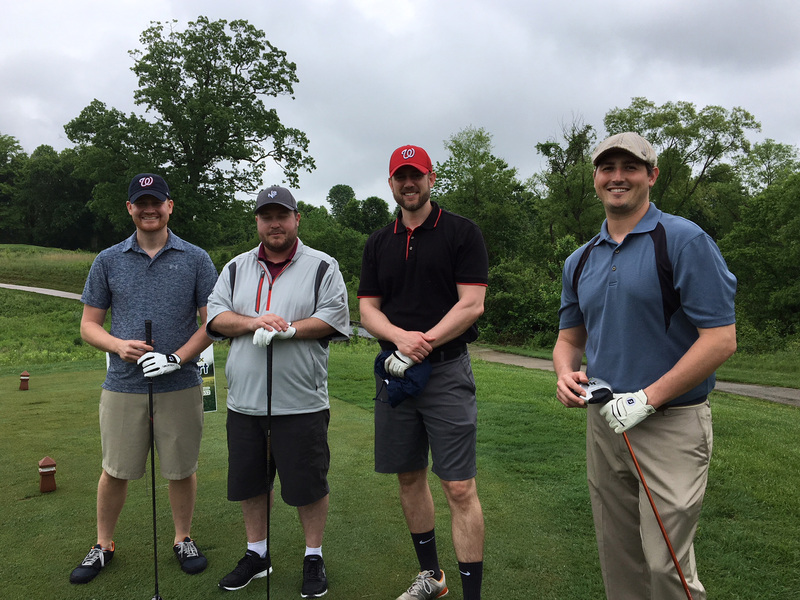 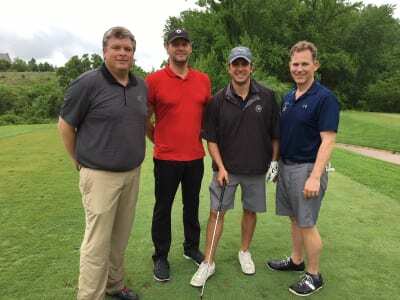 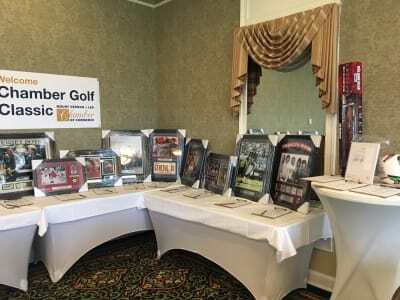 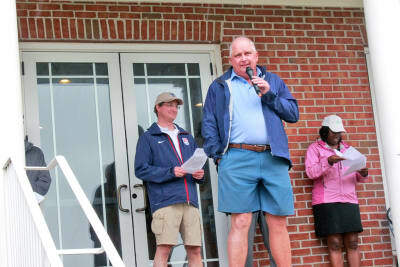 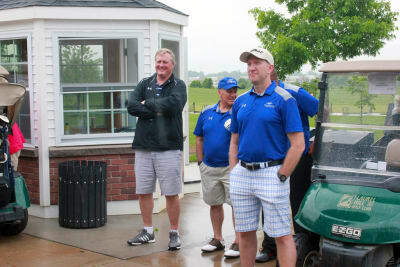 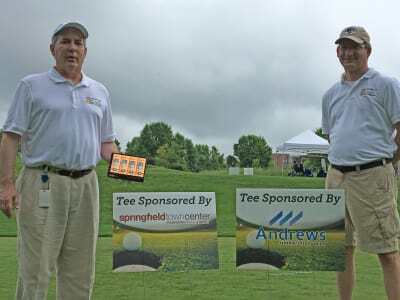 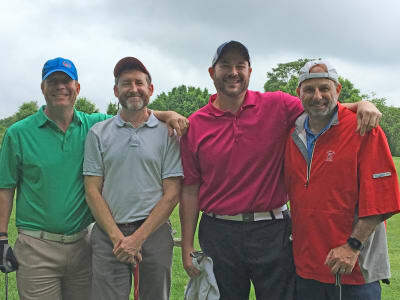 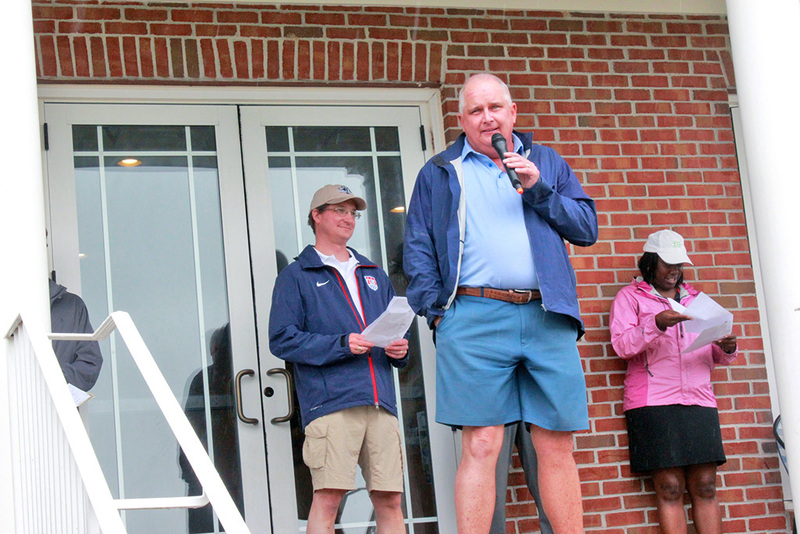 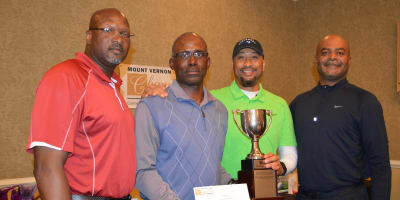 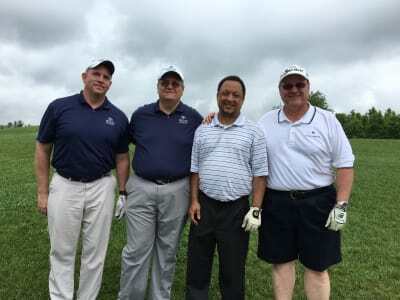 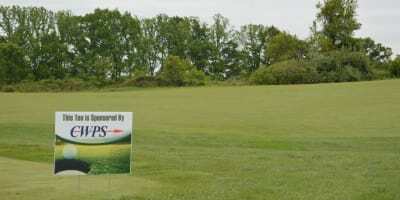 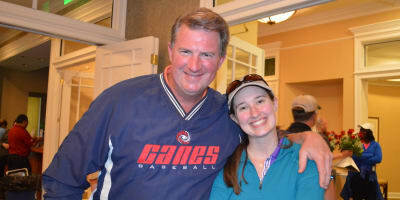 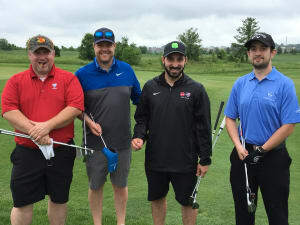 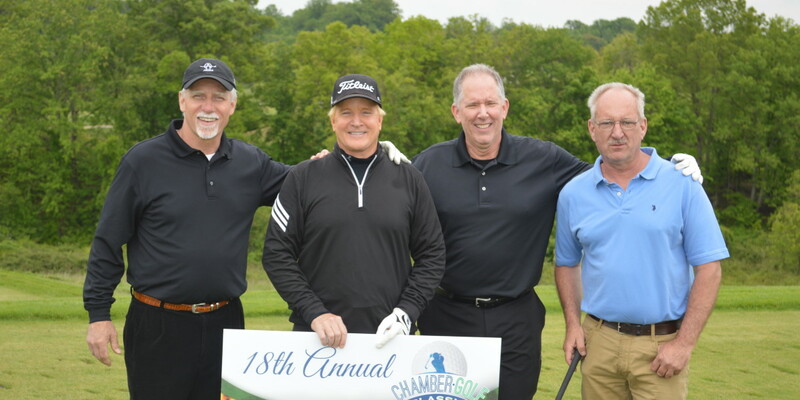 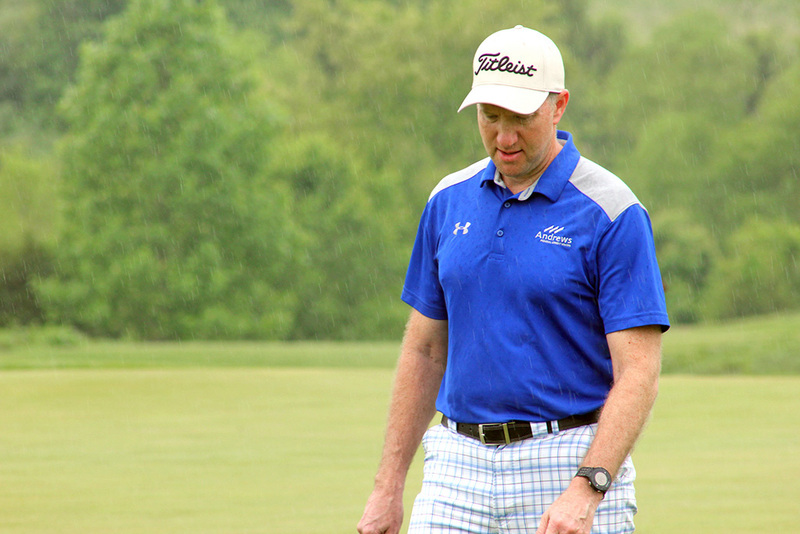 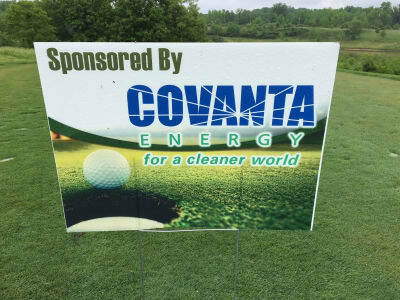 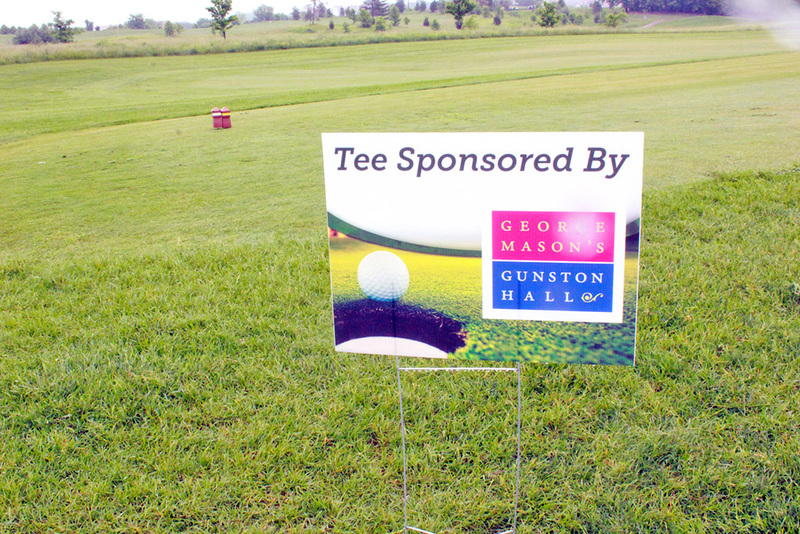 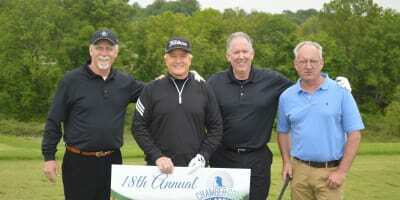 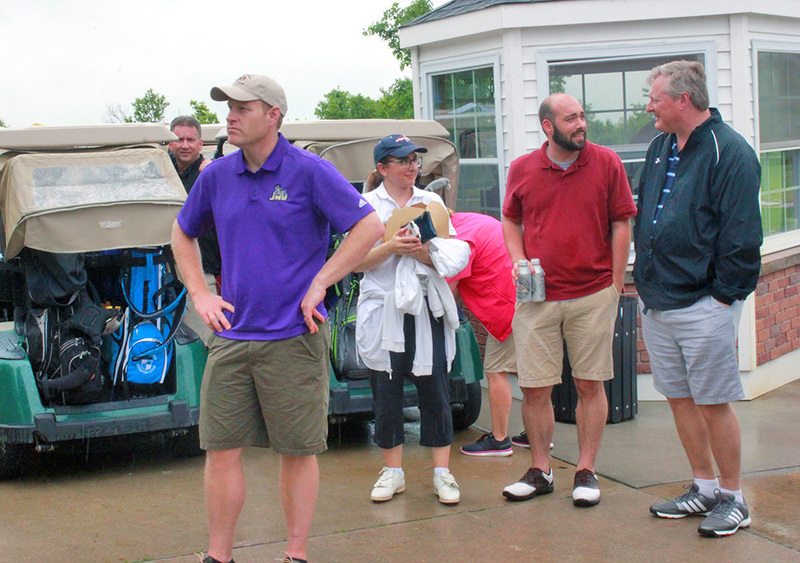 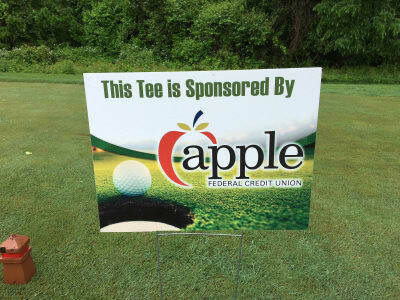 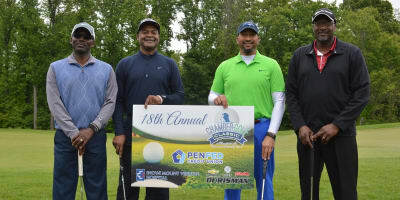 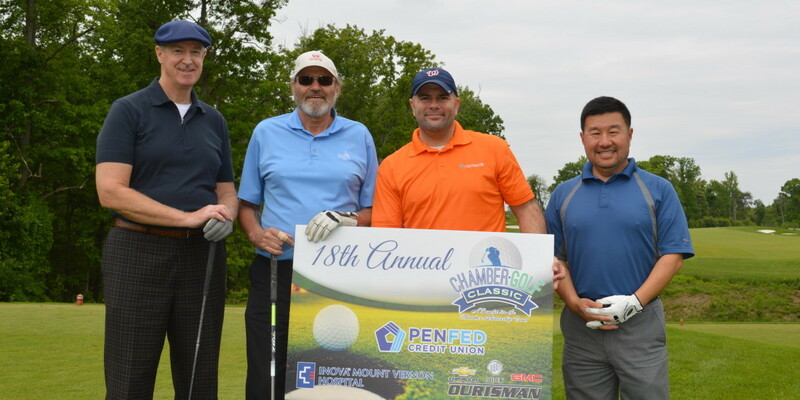 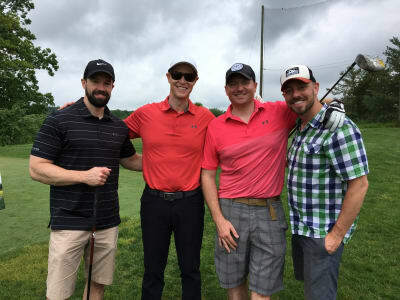 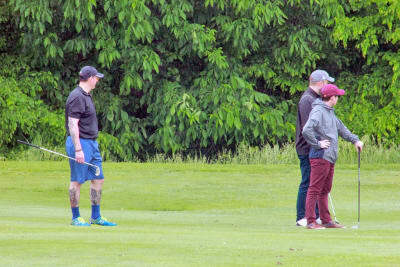 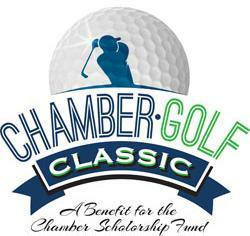 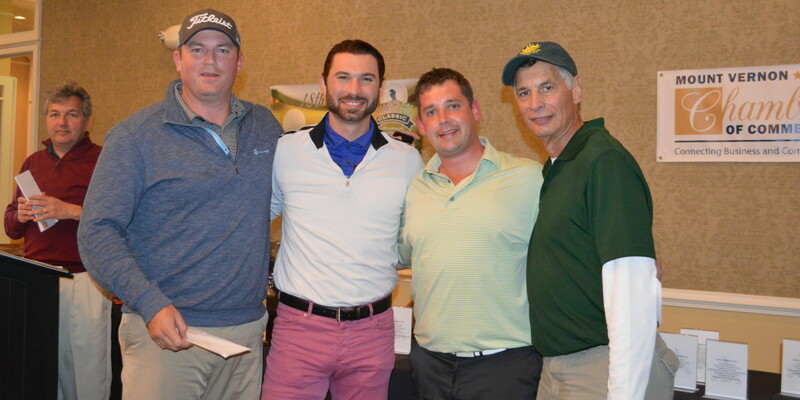 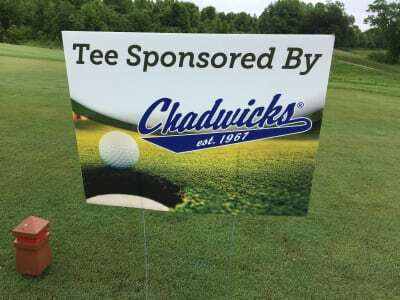 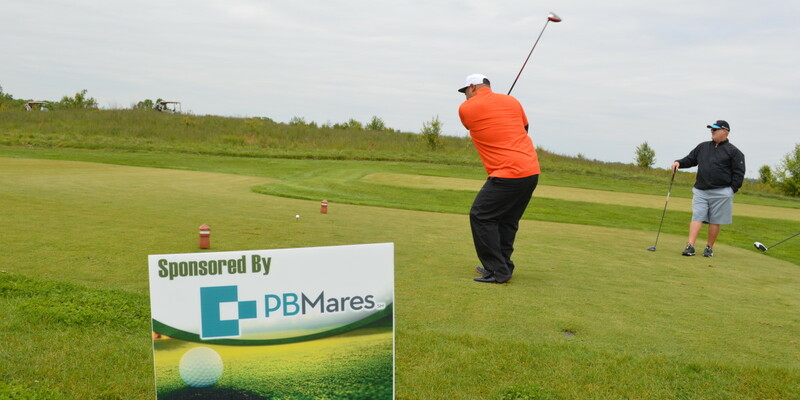 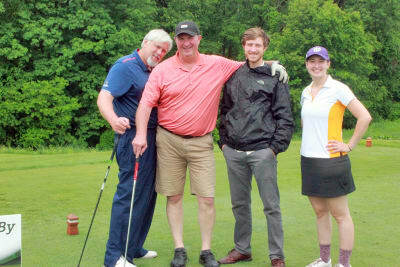 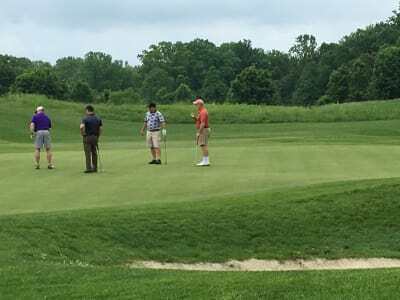 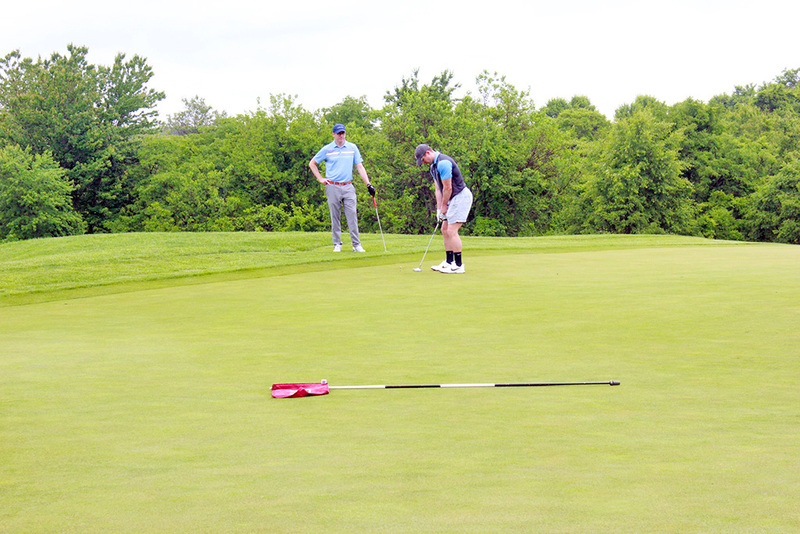 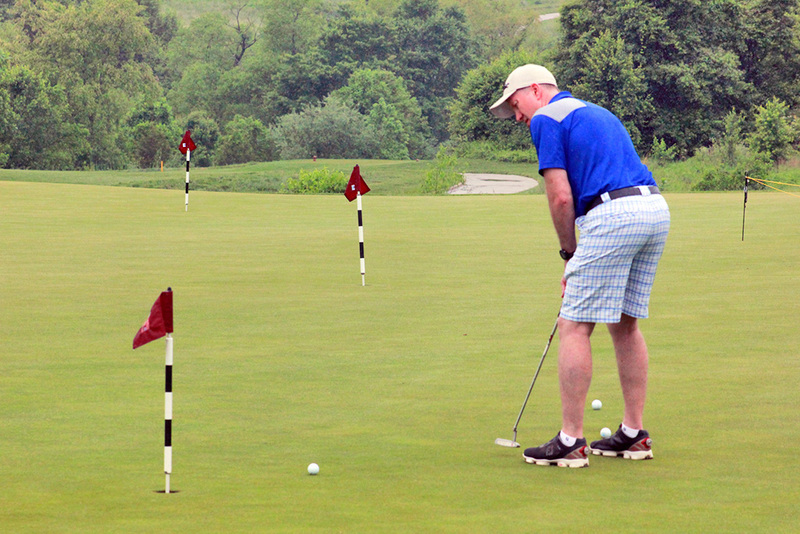 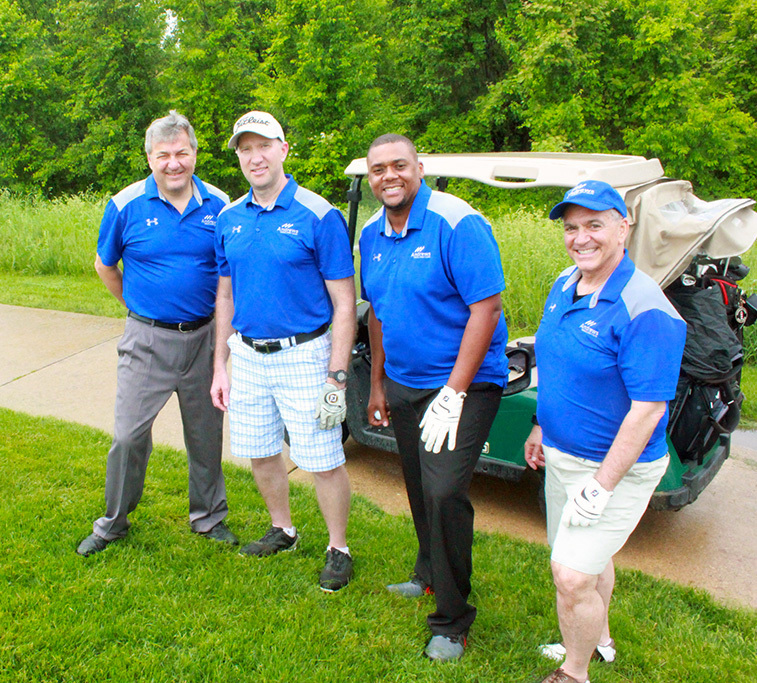 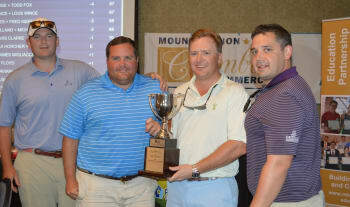 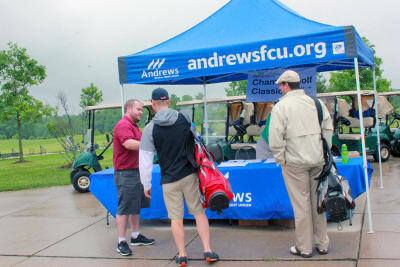 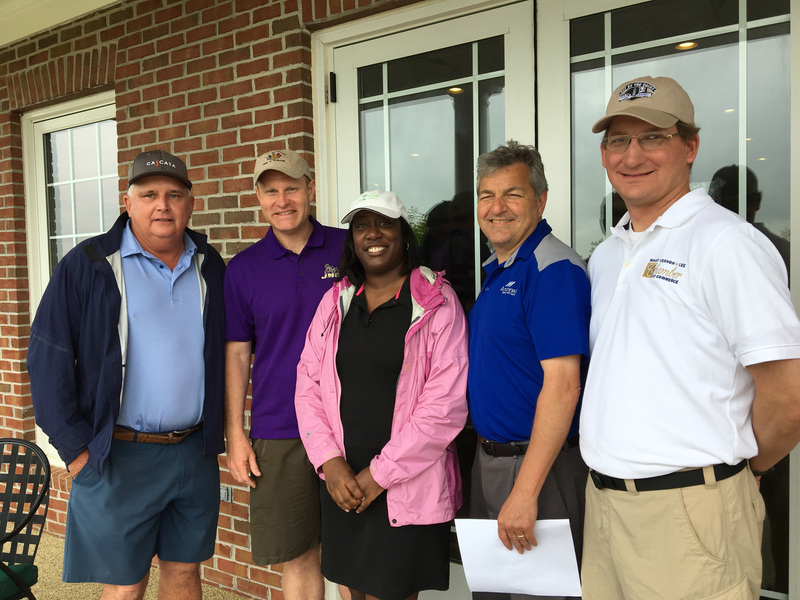 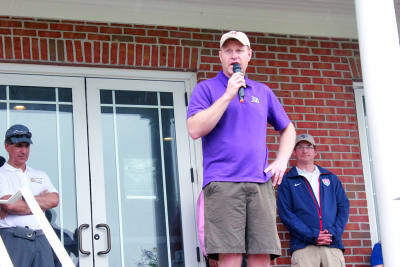 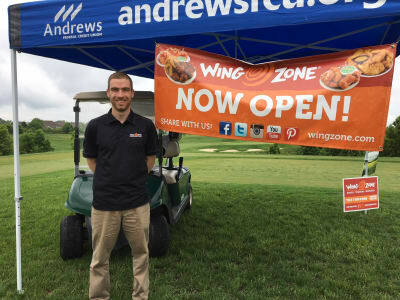 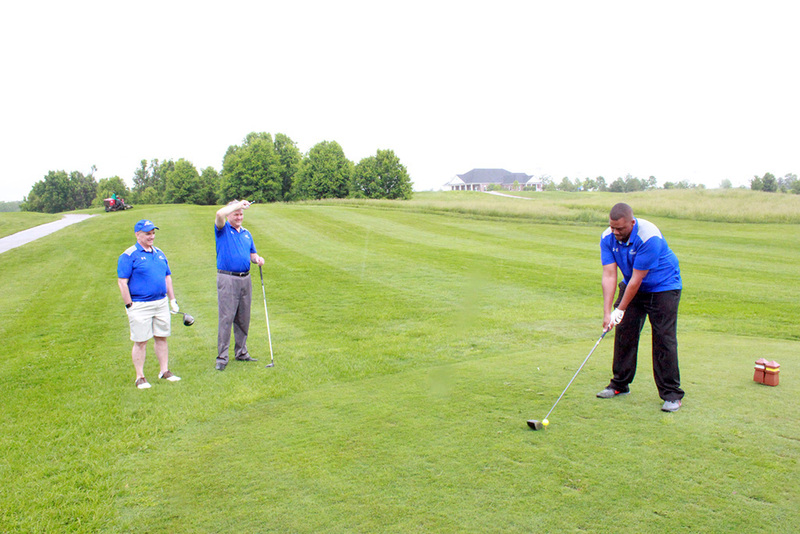 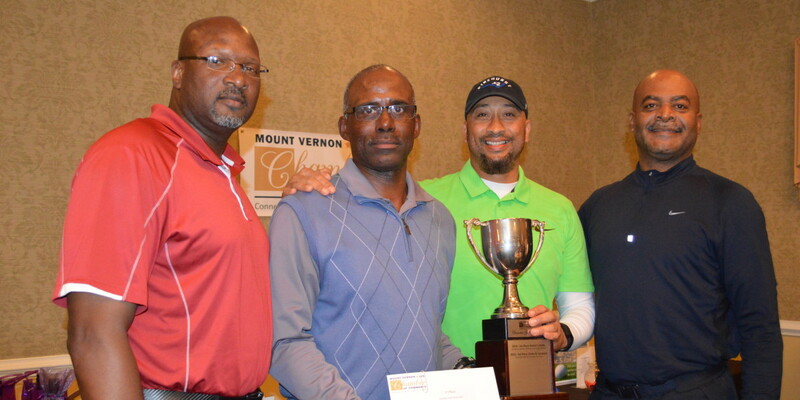 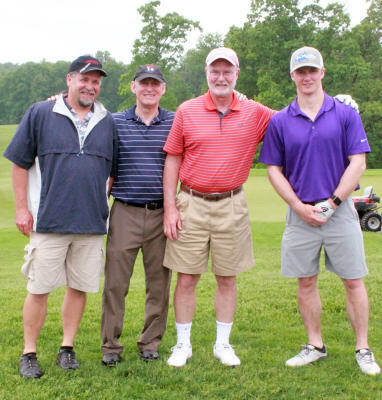 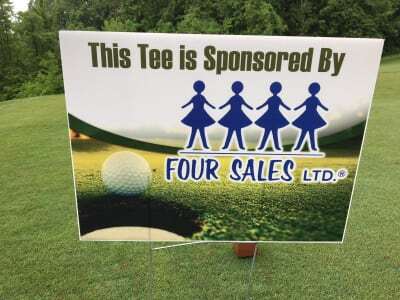 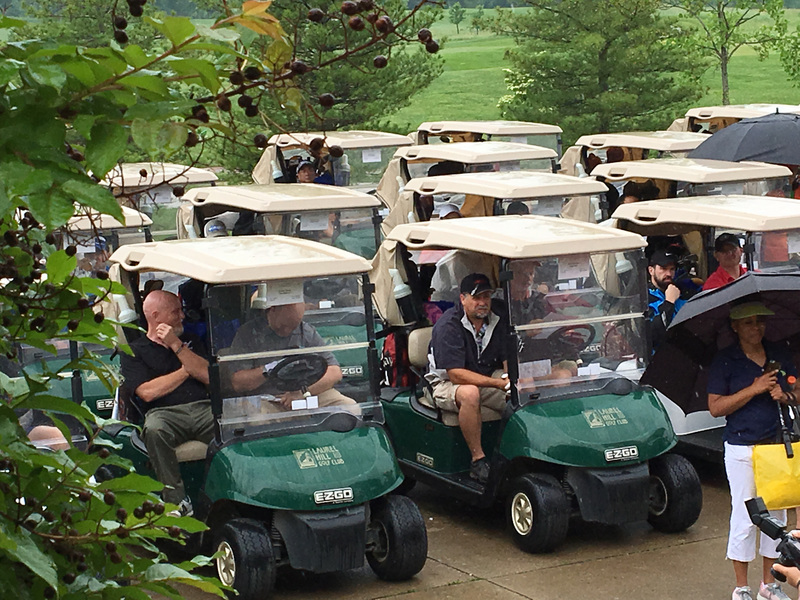 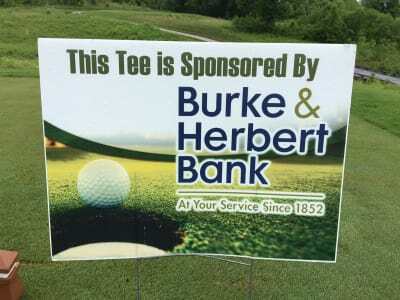 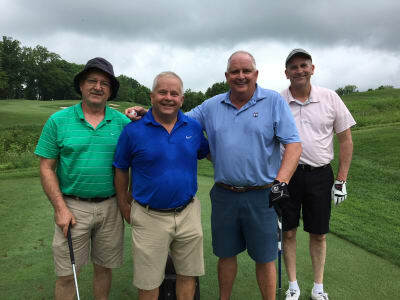 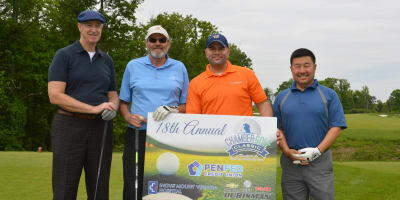 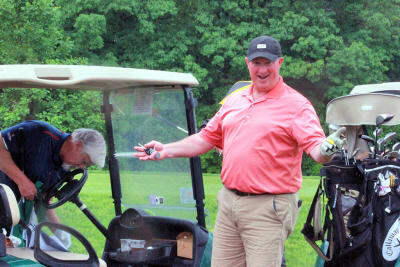 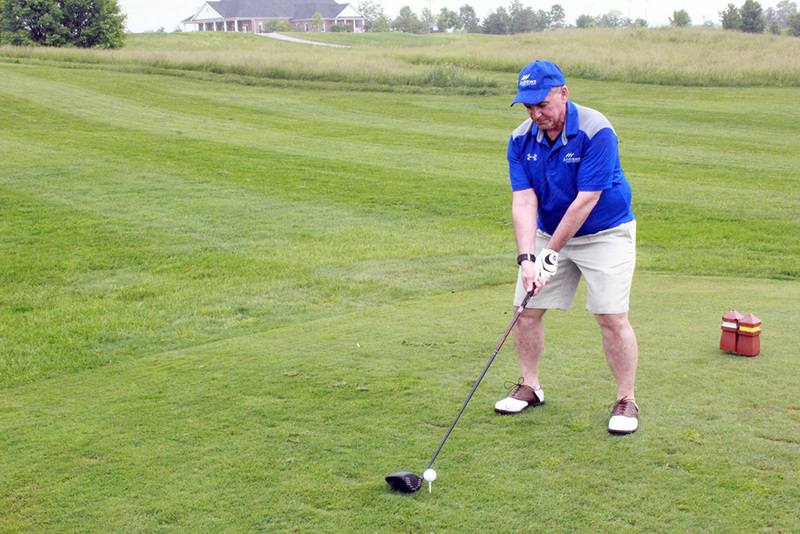 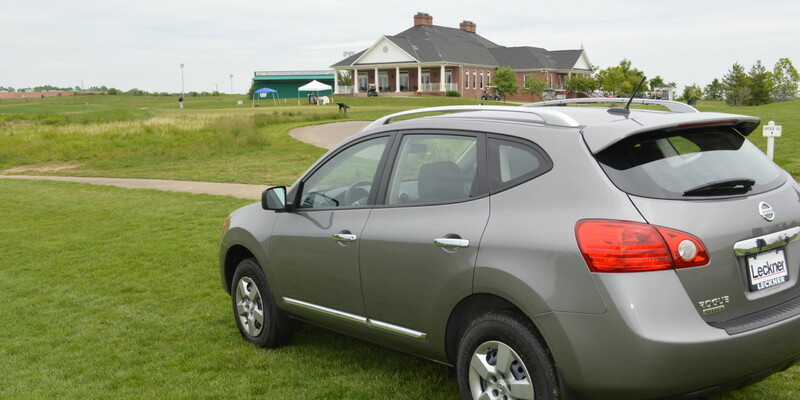 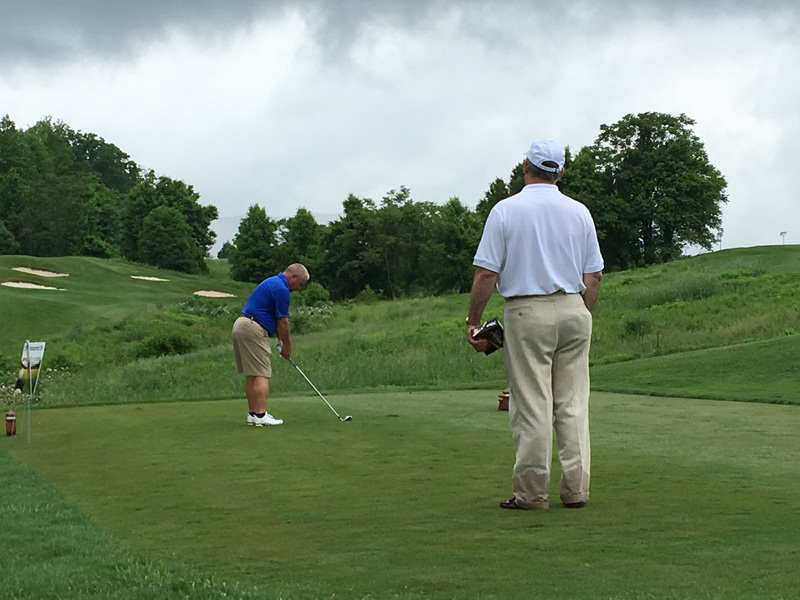 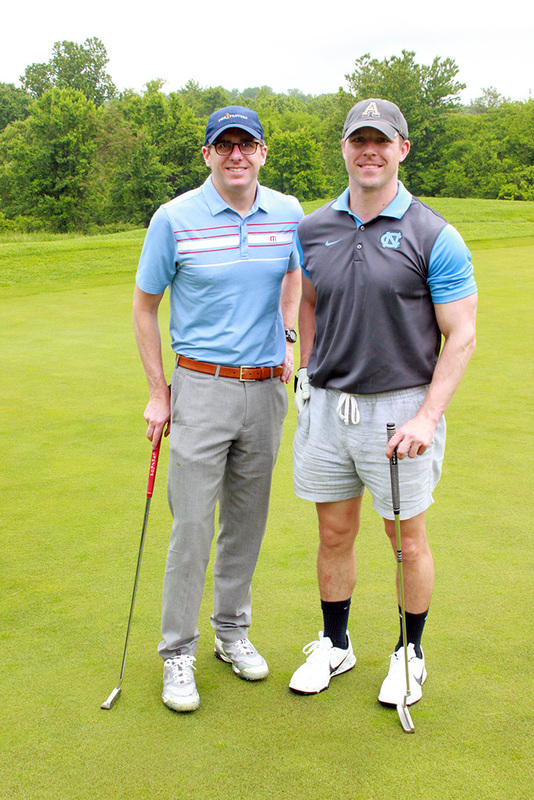 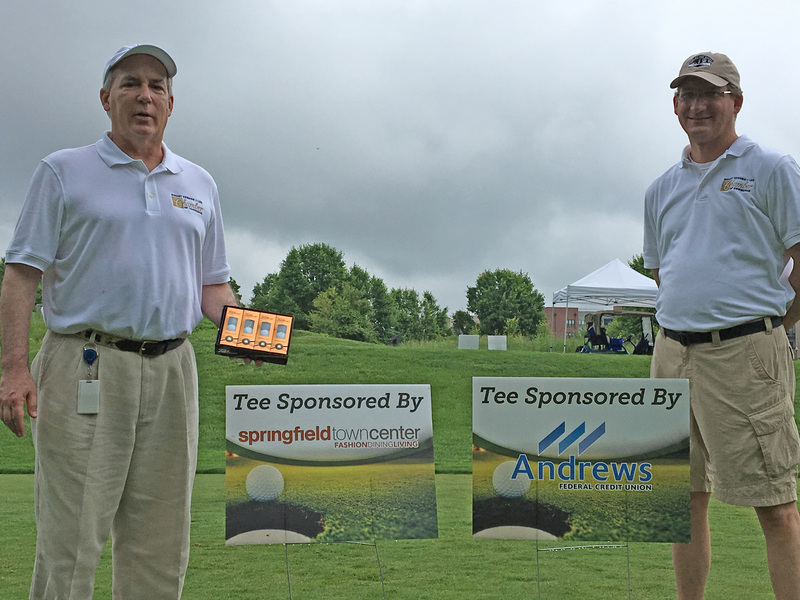 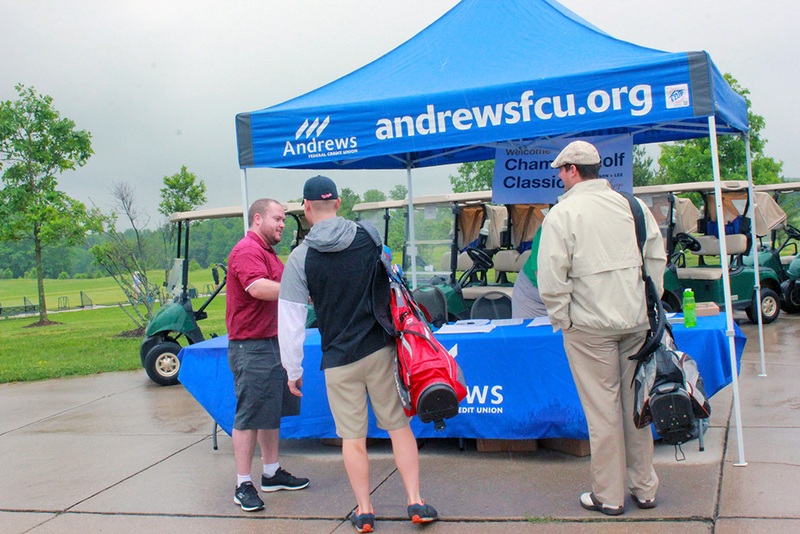 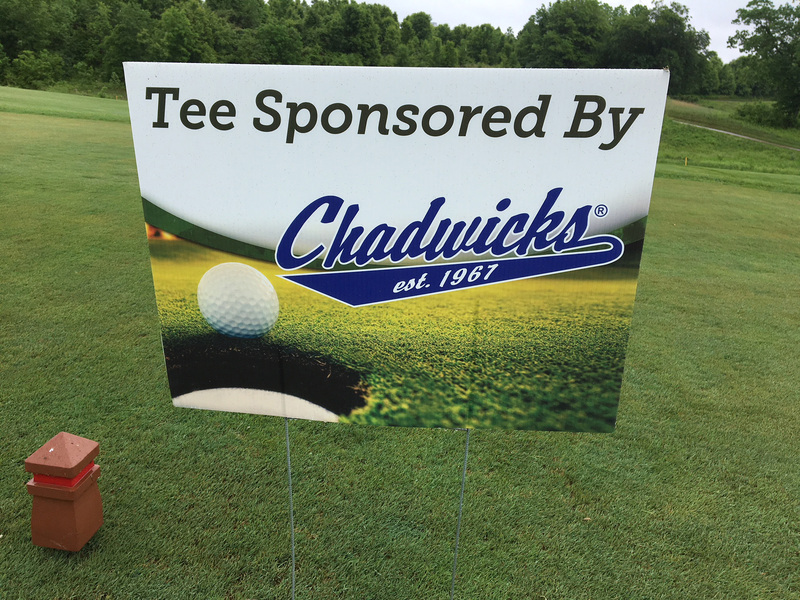 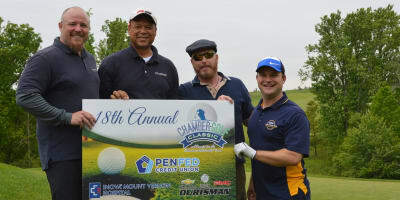 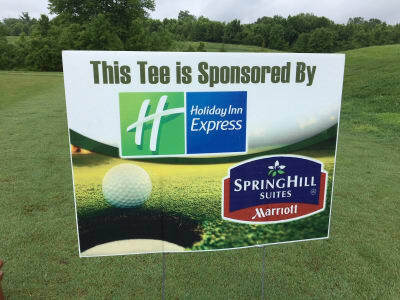 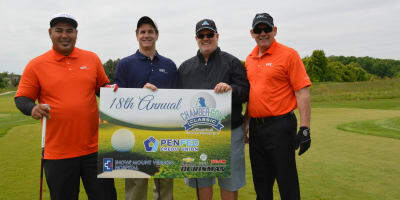 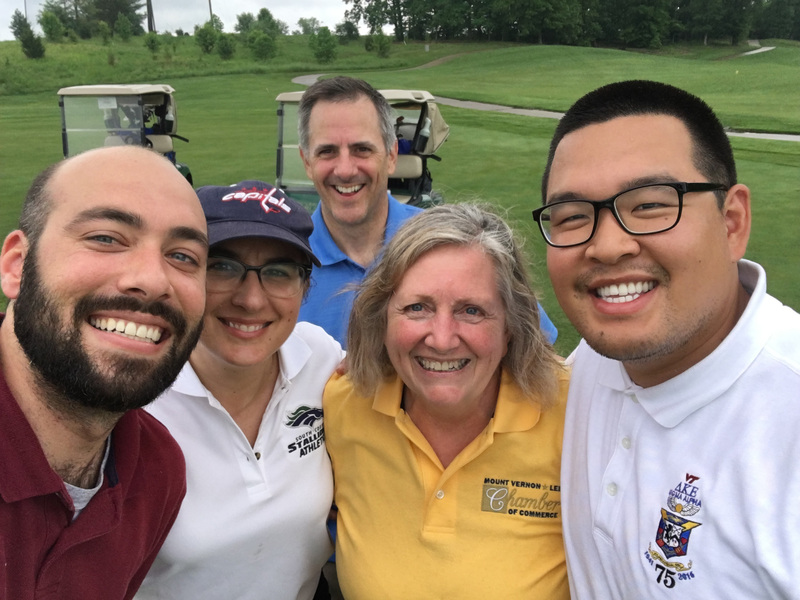 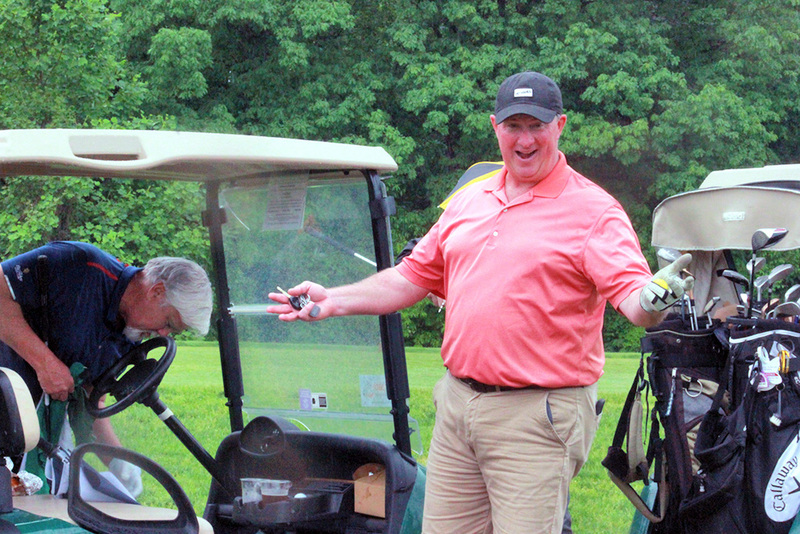 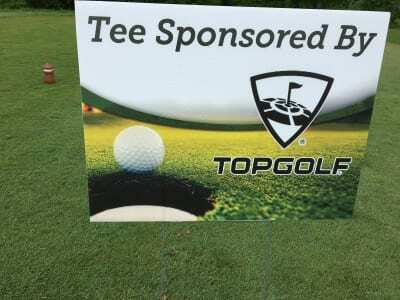 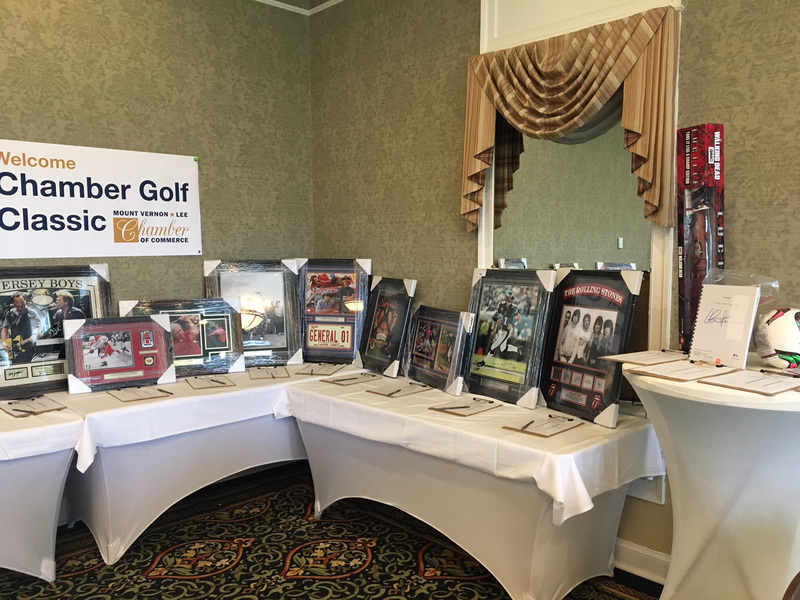 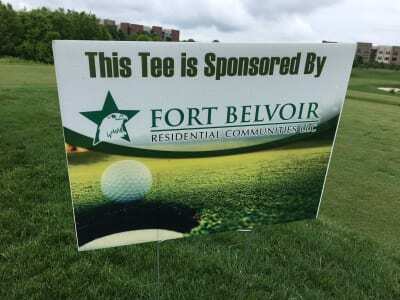 The Annual Chamber Golf Classic is the main fundraiser for the Chamber's Scholarship Fund. For twenty years this popular event has provided $200,000 in scholarships for local high school students to study business. 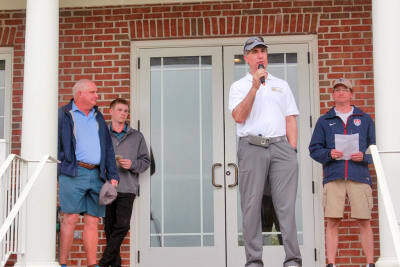 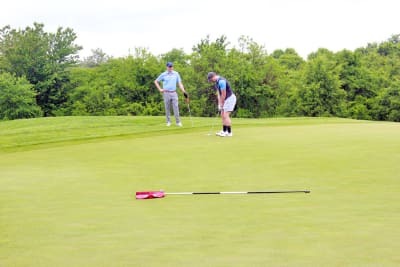 The 2019 event is Wednesday, May 15 at Laurel Hill Golf Club with a 1 pm shotgun start. 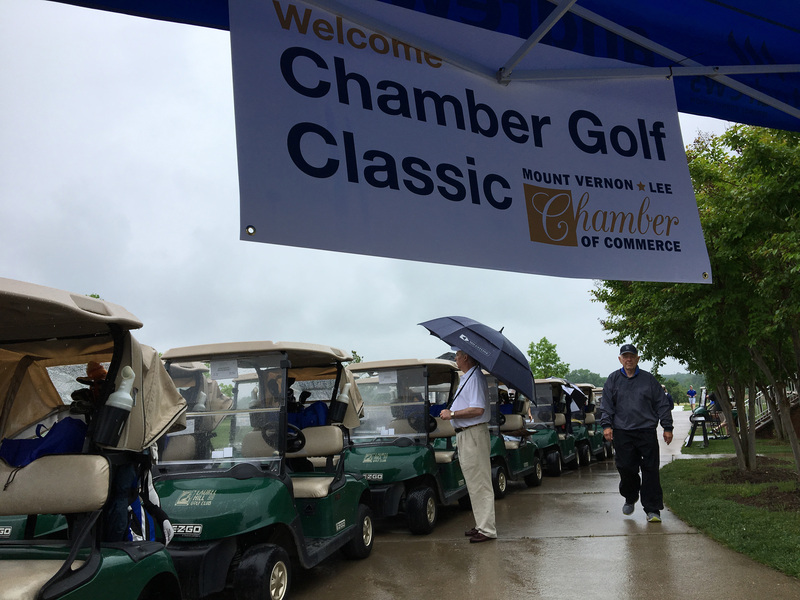 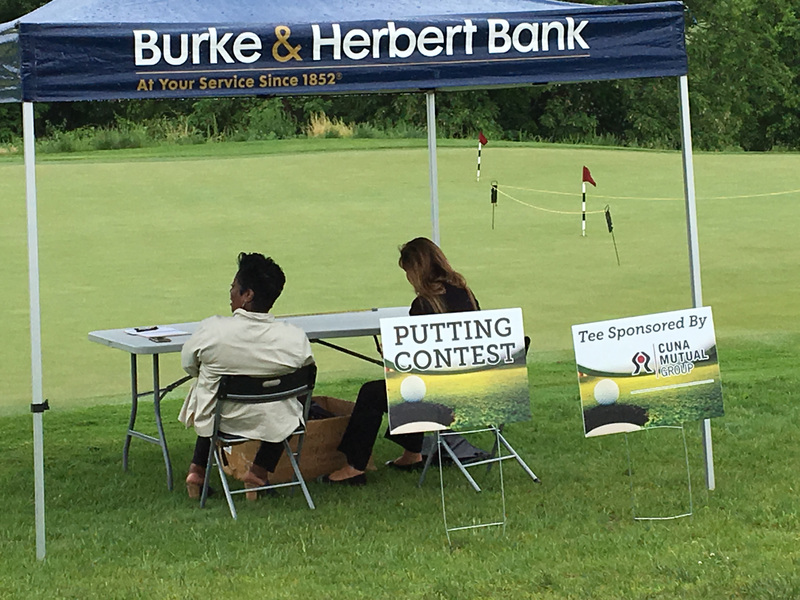 The event includes driving range warm-up, cash prizes, lunch, putting contest, and networking with other business and community leaders. 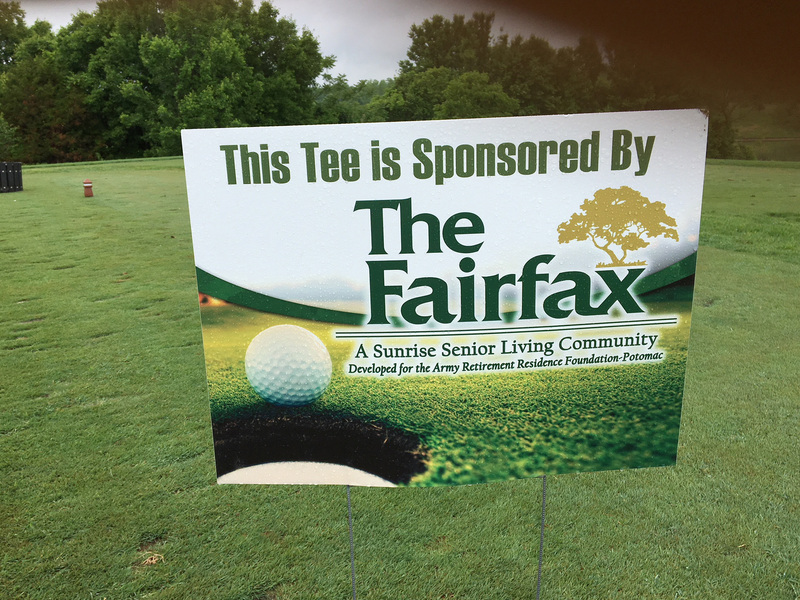 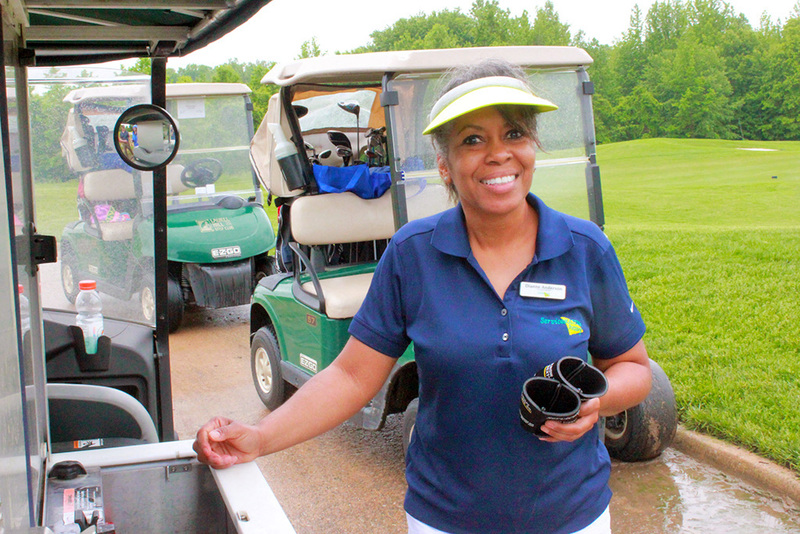 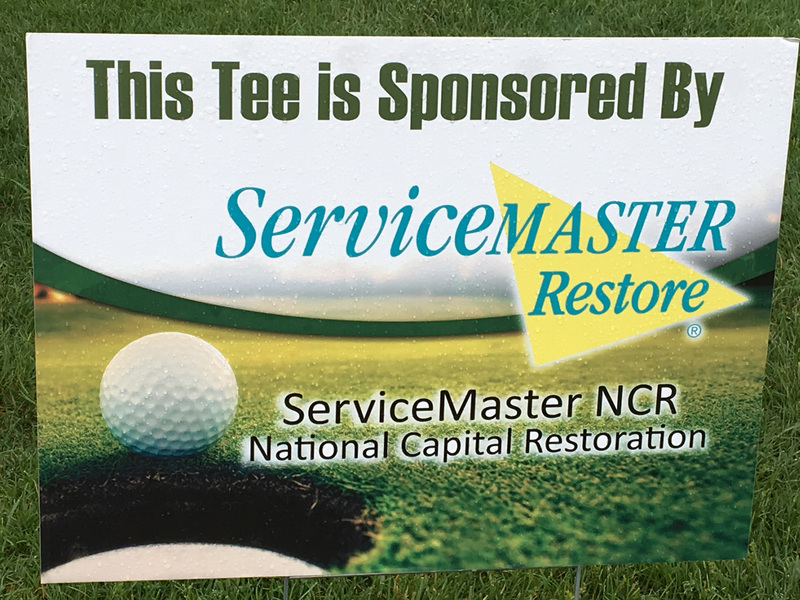 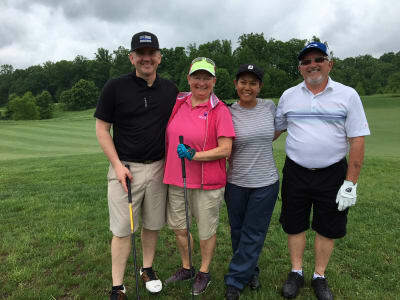 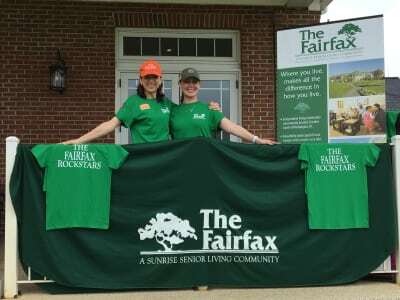 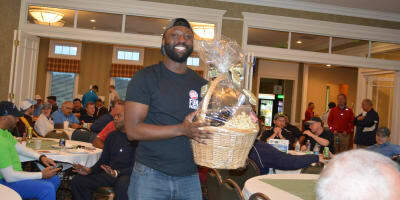 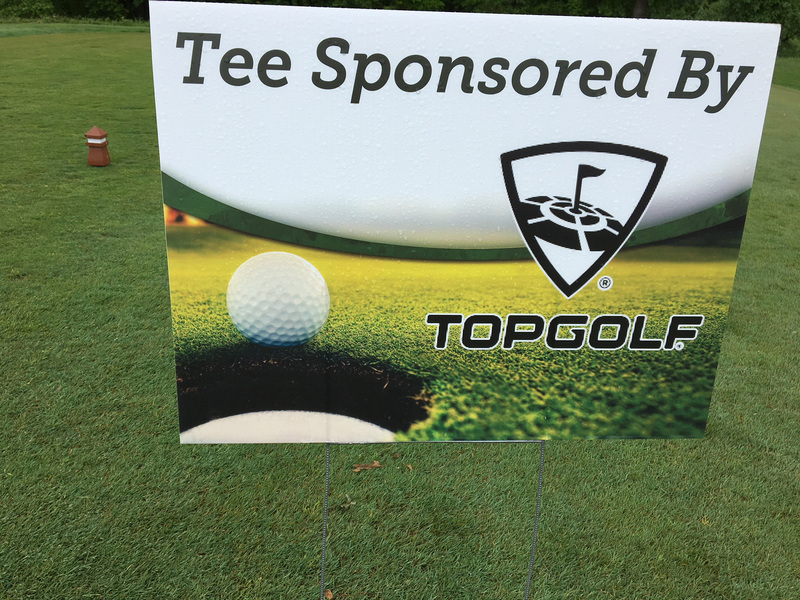 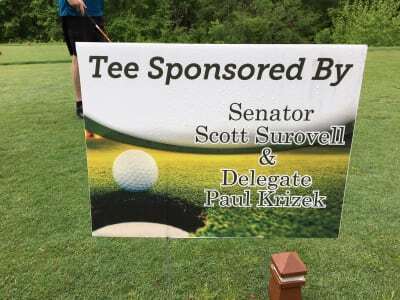 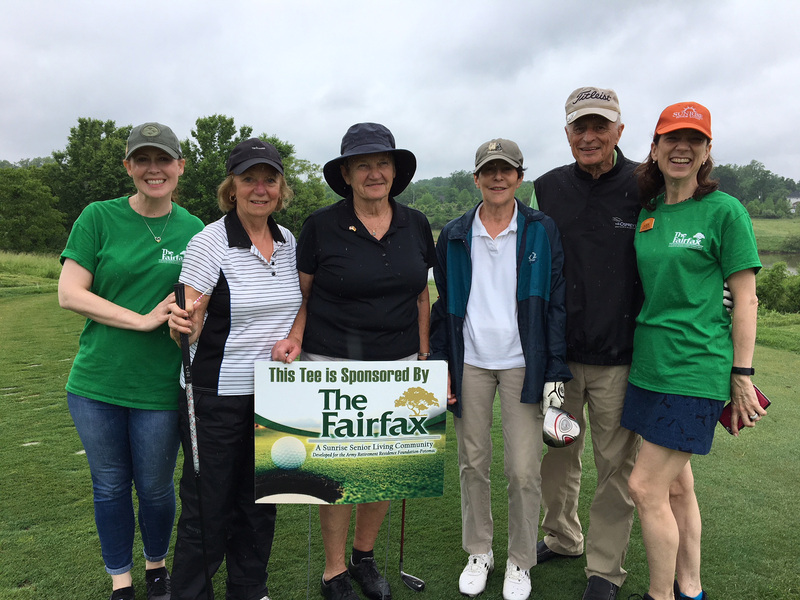 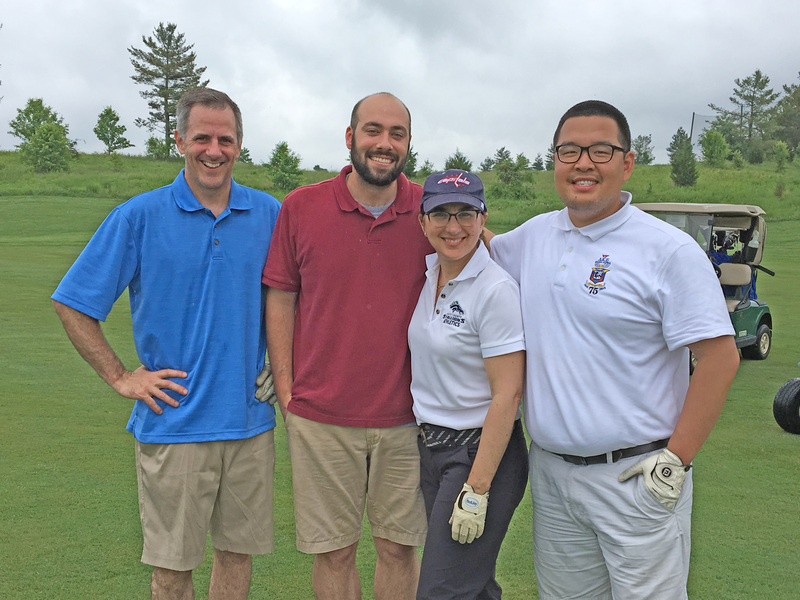 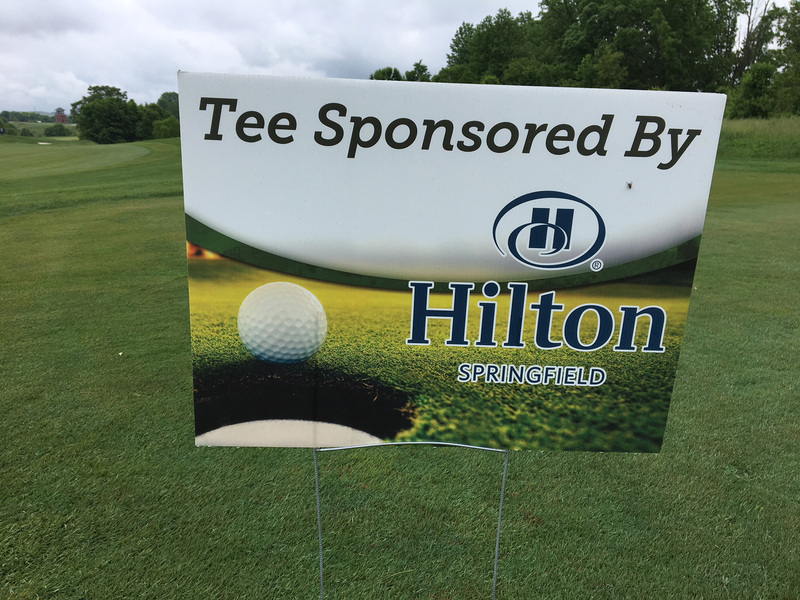 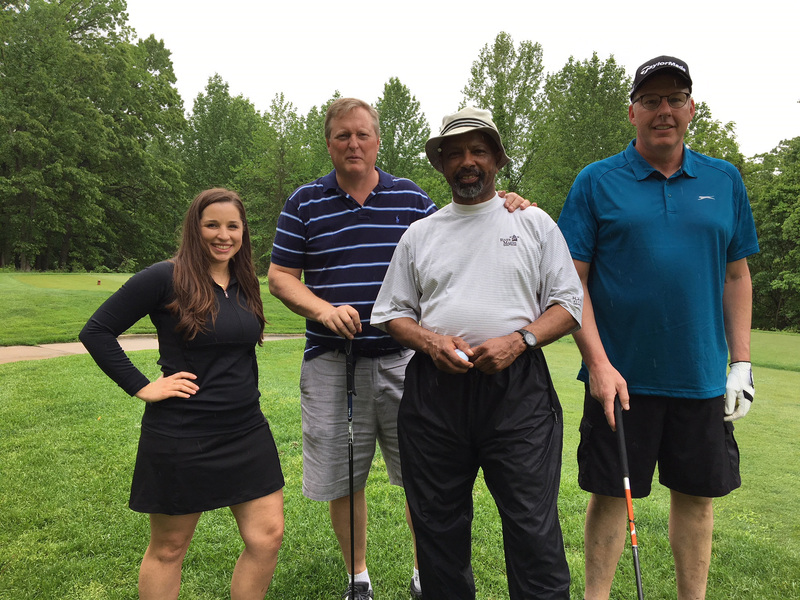 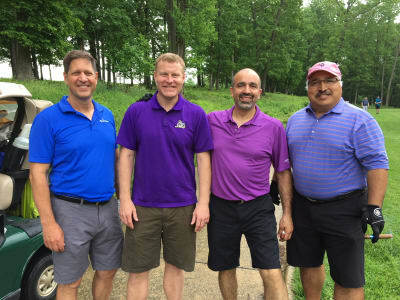 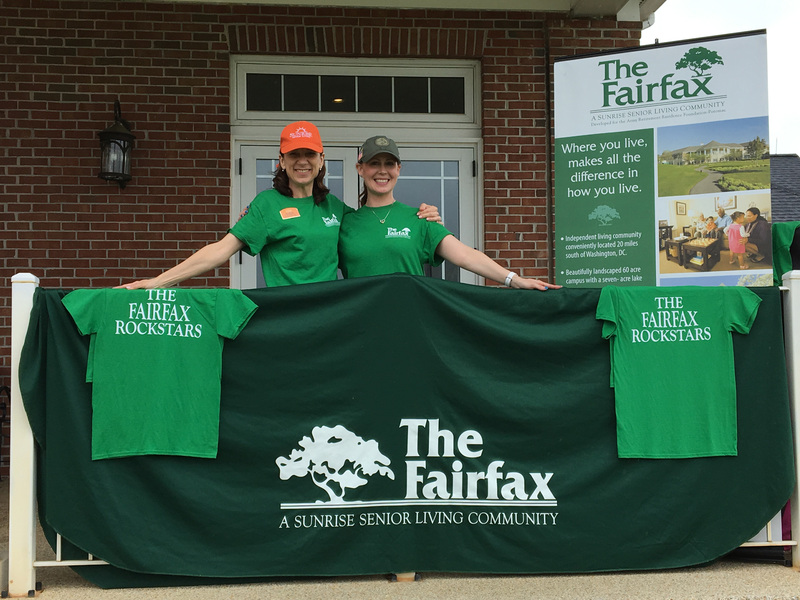 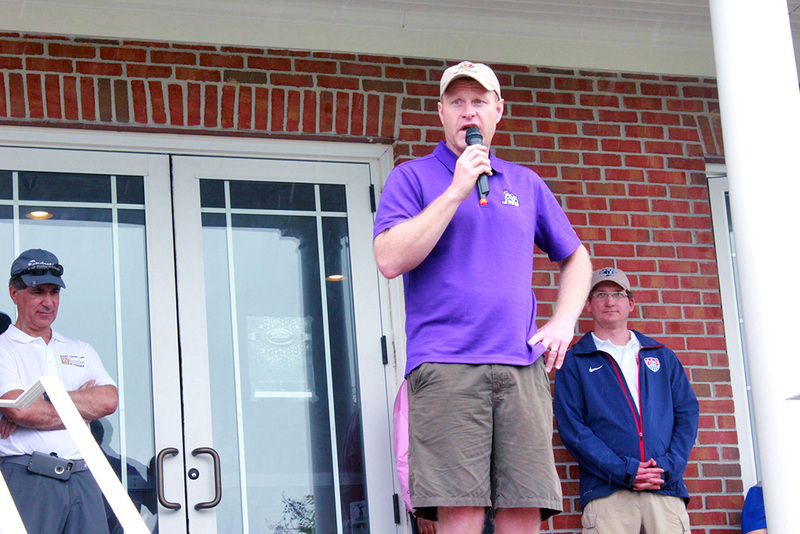 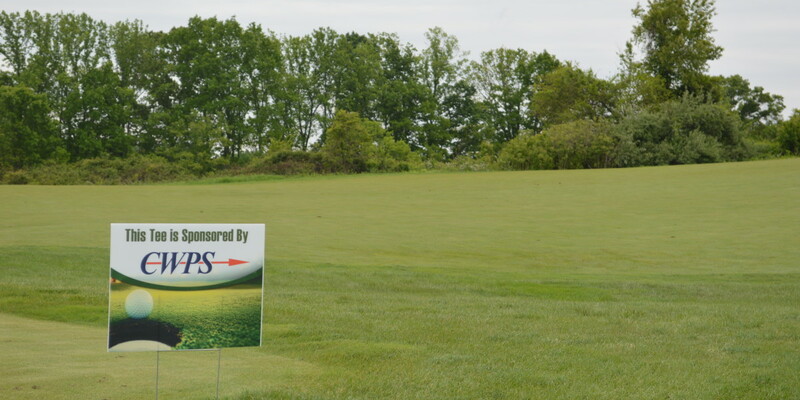 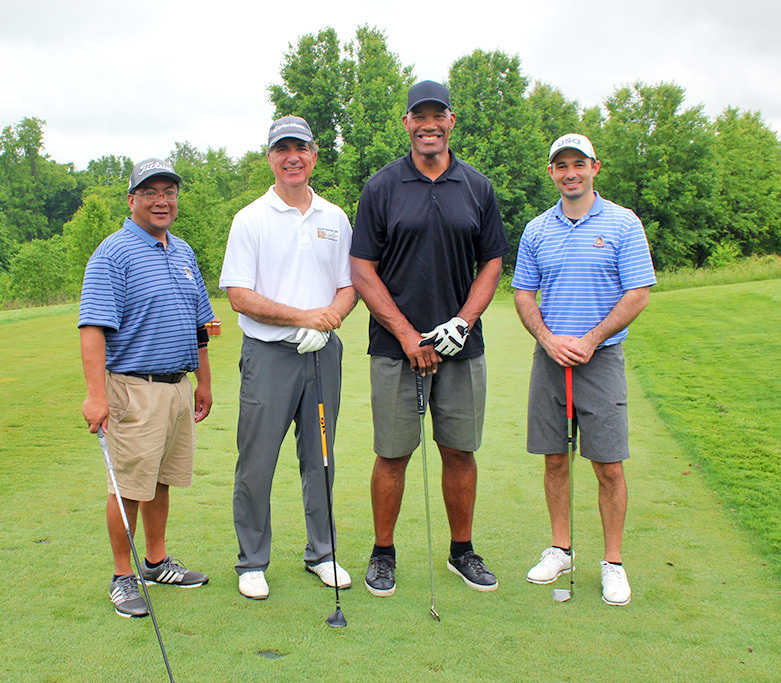 This event is fun, affordable, and the "must play" golf outing for south Fairfax County. Most importantly, you know that your contribution will help provide scholarships for local students. The Fairfax ♦ Topgolf ♦ Dominion Surveyors Inc. ♦ Clarke & Sampson Inc.
Apple Federal Credit Union ♦ Dominion Surveyors Inc.
Springfield Town Center • ServiceMaster Restore NCR • Dominion Surveyors Inc.